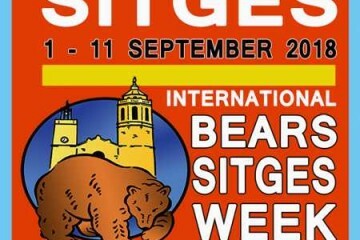 Already at the end of the summer season, but in Sitges the party isn’t over yet… like every September, the second Bears week of the year arrives! This party that grows edition after edition, will take place from September 1 to 11 and has many surprises prepared for anyone who wants to join the party. Morning: free day. 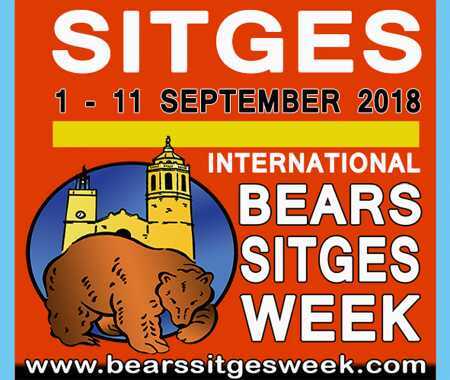 We invite you to visit the different exhibitions of the beART Sitges Week as well as the museums and the cultural and architectural heritage of Sitges.